Ok, so let's get down to business. 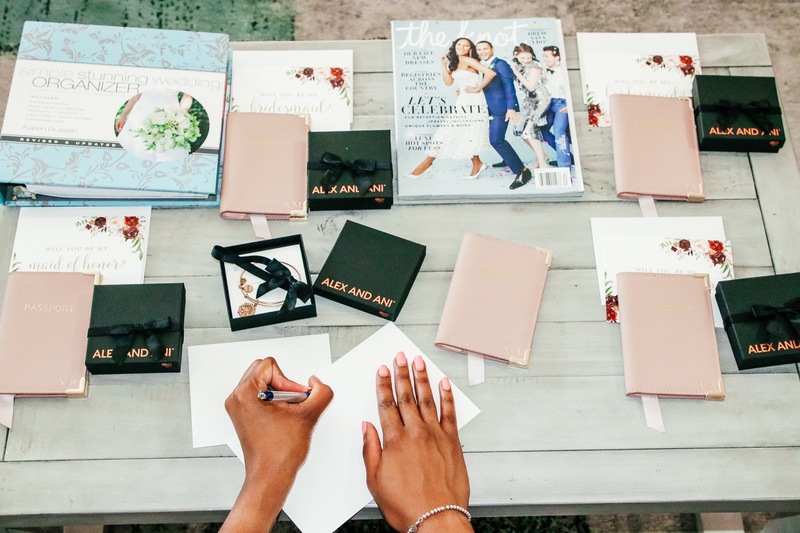 Being that we're having a destination wedding, I wanted to propose to my bridal party in a cute way that both represents them and also bring about the idea of a destination wedding. 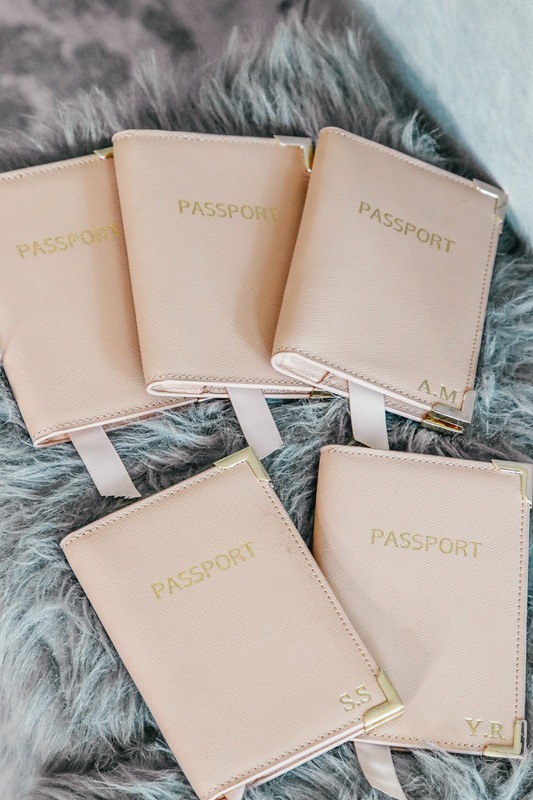 While scouring the internet I came upon these cute passport holders from LullasBoutique that I could customize and add their initials to it. 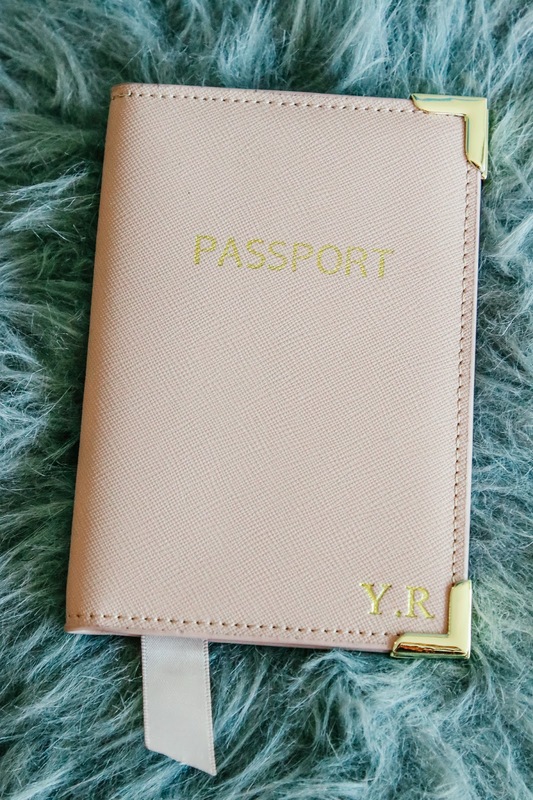 I loved the gold finish on the passport holders and how chic and high end it looks and feel. I'm kind of regretting not getting one for myself. How cute, right? 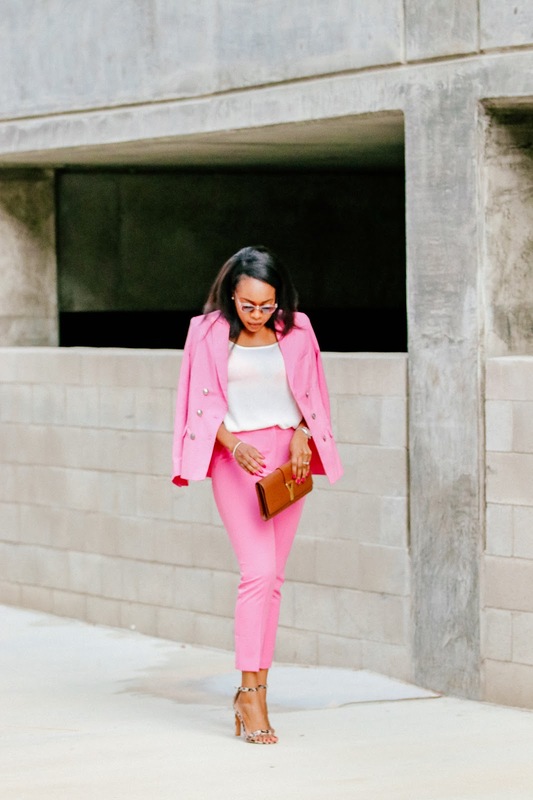 They have so many other amazing leather goods and I have my eyes on a few more items. 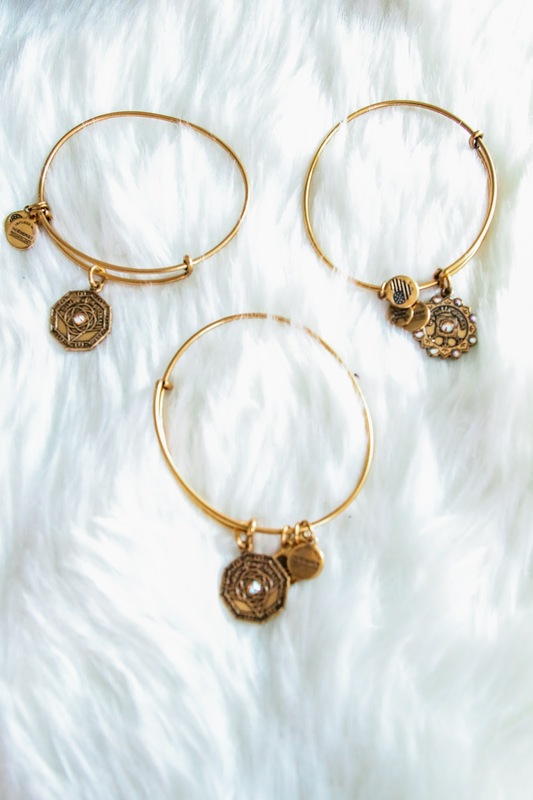 I figured something chic would go perfect with the passport holder and I went for these cute bracelets from Alex and Ani Bridal line. I knew they had a bridal line but I've never really looked at the stuff prior to being engaged. 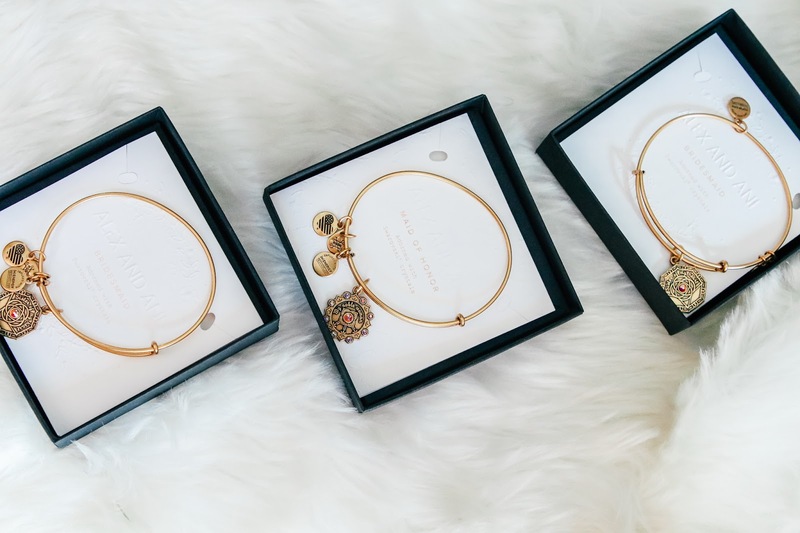 I love that the bridesmaids & maid-of-honor bracelets comes in both gold and silver options. For the bridesmaids it says "bridesmaid" at the back and "sister of my heart" at the front. 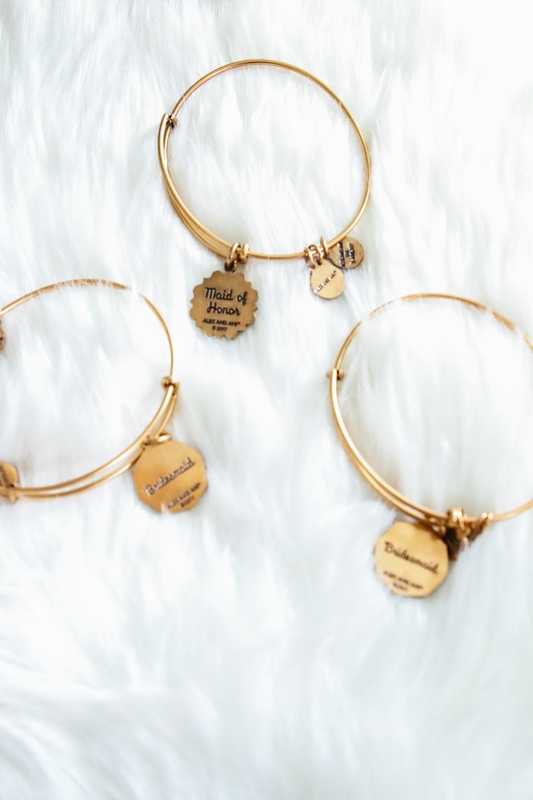 The maid-of-honor bracelet has "maid-of-honor" written on the back and" my noble woman" written on the front. Just too cute. 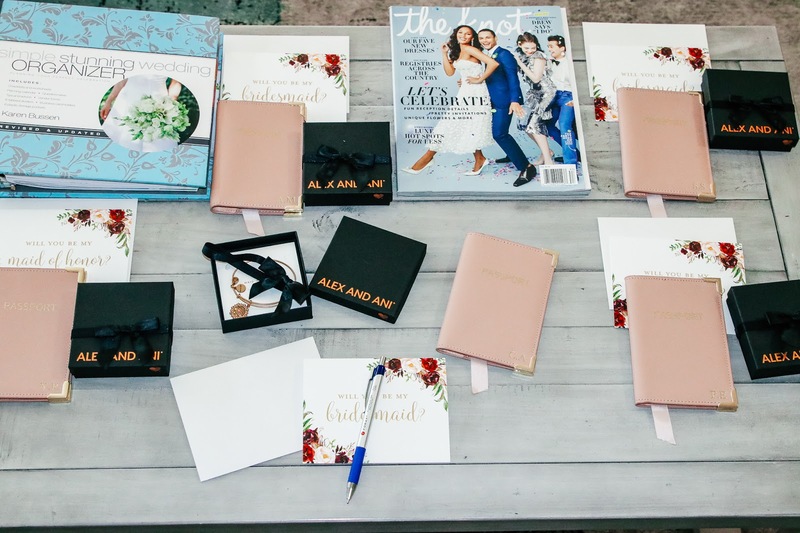 My bride squad is in love with their proposal gifts and I cannot wait to celebrate with them on my big day. 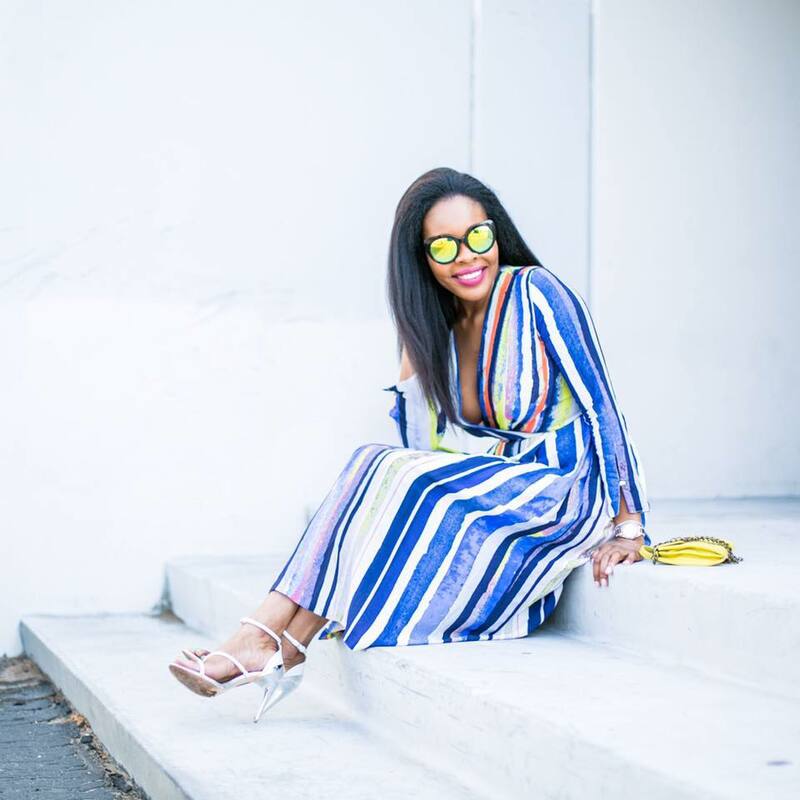 Also, LullasBoutique was kind enough to offer my readers a 10% discount off all the products on their website-use code STYLEWEEKENDER. 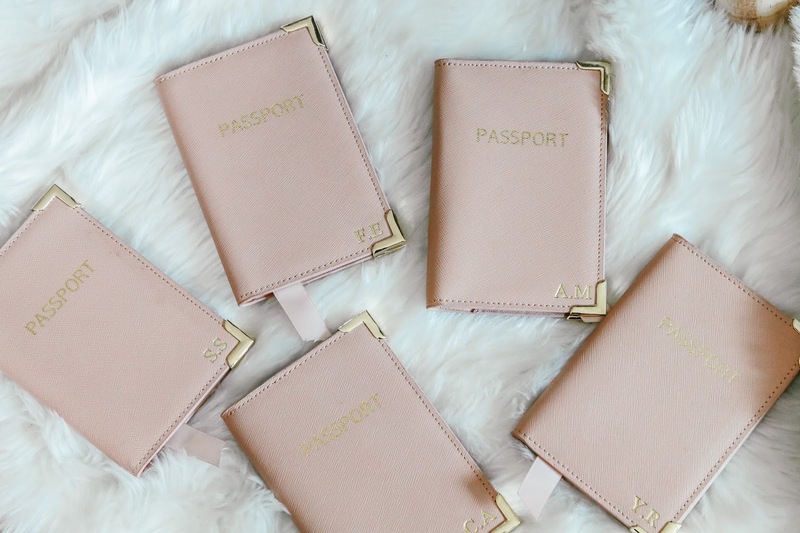 With the holidays coming up, it's a great idea to customize and get your friends and family monogrammed gifts. Ah how lovely. Congratulations. Thank you, Candace. This is amazing. I love it. Great content love.